YOU WANT TO SOLVE THE CLIMATE CRISIS. NOW LEARN HOW. 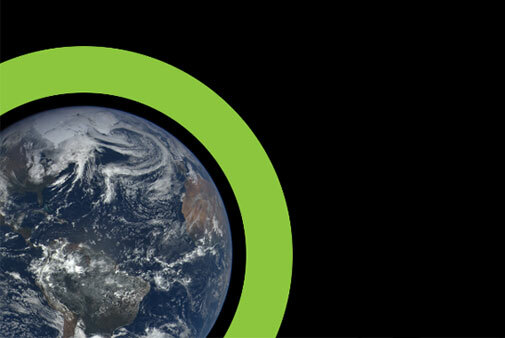 At Climate Reality Leadership Corps trainings, individuals ready to make a difference in our planet’s future spend three days working with former Vice President Al Gore and world-renowned scientists and communicators learning about the climate crisis and how together we can solve it. Join us and gain the skills, knowledge, and network to shape public opinion, influence policy, and inspire your community to act at this critical time. ​Climate Reality India has been focusing extensively on climate change education and awareness, where we have trained thousands of teachers on climate change and sustainable development goals. We are now bringing International Conference on Sustainability Education (ICSE) on September 9-10th 2019, jointly organized by Mobius Foundation and UNESCO India. 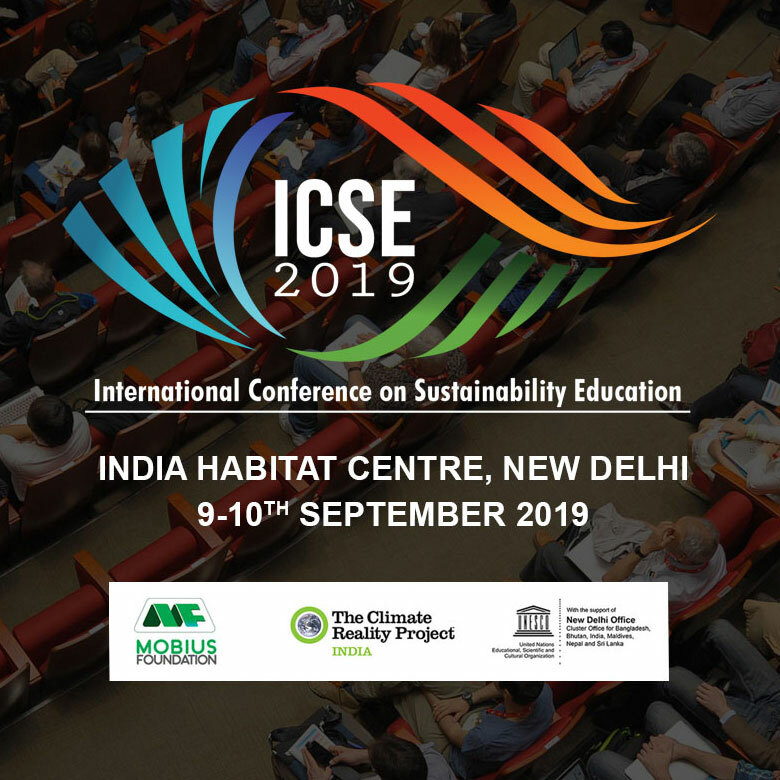 ICSE 2019 will provide a global platform to national and international dignitaries to discuss the need of incorporation of Education for Sustainability (ESD), Climate Change Education (CCE) and Environmental Education (EE) in the current course curriculum. Registration and Call for Papers are open. ​Participants and guests at Ecothon- Conference and Exhibition at Indira Gandhi National Centre for Arts on 1-2 March 2019, took climate action pledge to reduce their carbon footprints and choose their climate action from- plant a tree, promote clean energy, walking short distances or eating locally grown, etc. Highlights from our programs, our fellow Climate Reality Leaders who are making difference and how each one of us can act to solve the crisis. The climate crisis affects all of us. And it’s up to all of us to solve it. That is why Al Gore created the Truth in 10 slideshow, a 10-minute presentation that will help you spread a simple message to your community: the climate crisis is urgent, but the solutions are at hand. 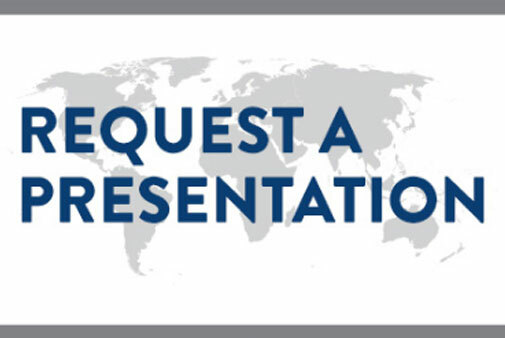 Download the presentation, personalize it, practice it at home, and then go out and deliver it. 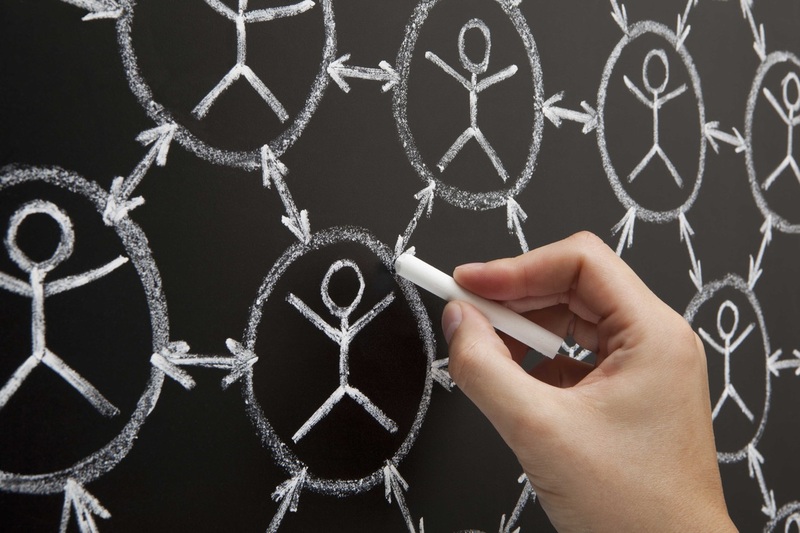 Start with your friends, your family, your school, your house of worship, your business or community center. With this simple action, you can join the tens of thousands of people around the world who are speaking truth to power. Be inconvenient – our world depends on it. Explore our work to learn more about how we’ve been working to end the climate crisis over the past year. Annual report give us the opportunity to report to you—the supporters that help make our work possible.